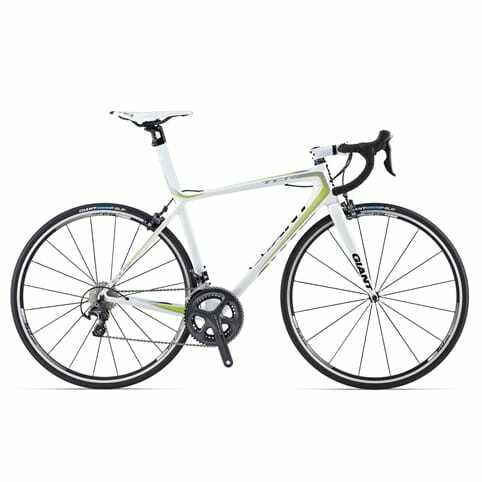 Having assisted many pro-race wins, this legendary road bike is perfect for those looking for pro-level performance and versatility. 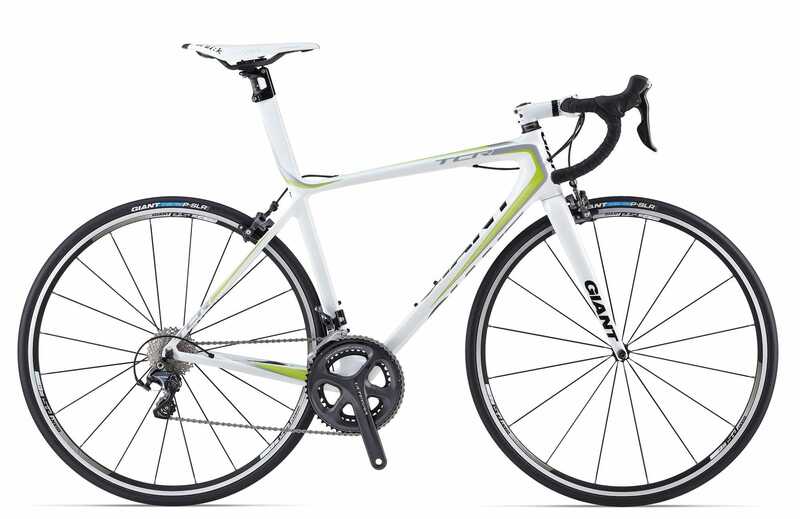 The lightweight material and Compact Road geometry enable the bike to climb and sprint with ultimate efficiency. Giant is the only major manufacturer that closely controls each stage of composite production from the beginnings of the raw carbon thread through to the gleaming finished product. 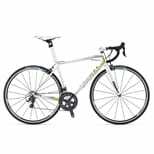 The bike's steering precision and stiffness come down to the handcrafted Advanced SL composite material, the OverDrive 2 steerer tube, MegaDrive downtube and PowerCore bottom bracket. An integrated seatpost saves a massive 45 grams, making you lightweight and adding to the smoothness of your performance. The bike also enables the RideSense ANT+ wireless speed sensor, allowing you to track your progress and development data.